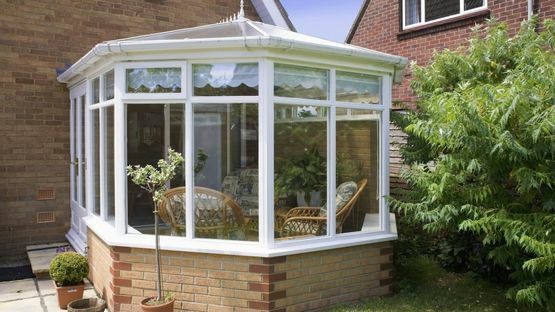 Increase the space in your home by taking advantage of our first-class conservatory installers. At Ashford Glass & Window Co, in Ashford, Middlesex, our experts offer a huge range of custom-made conservatories. 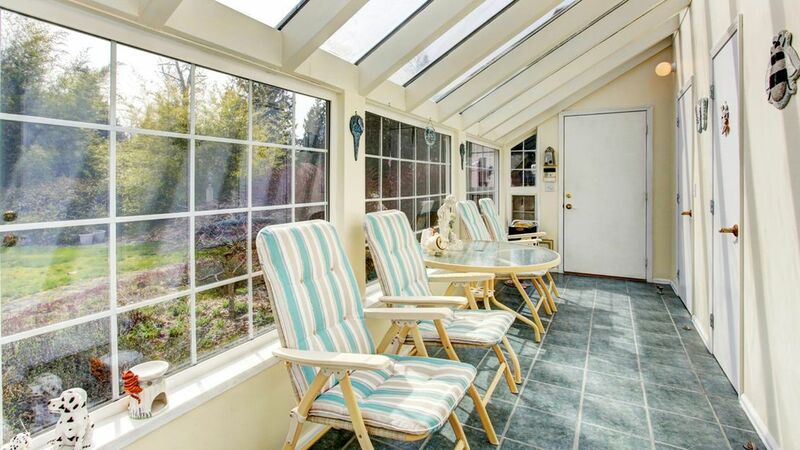 Extend your living space with a beautiful conservatory. Whether you need extra room for entertaining or just space for you to relax in, a conservatory can be a cost-effective solution. 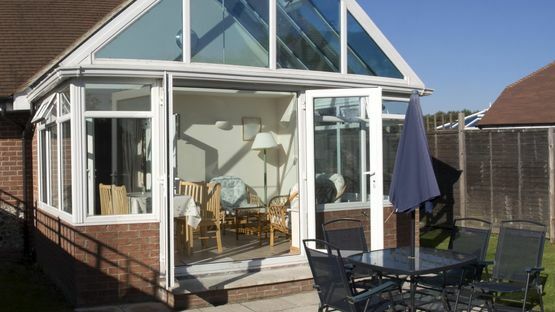 Each of our conservatories is designed to enhance your property. 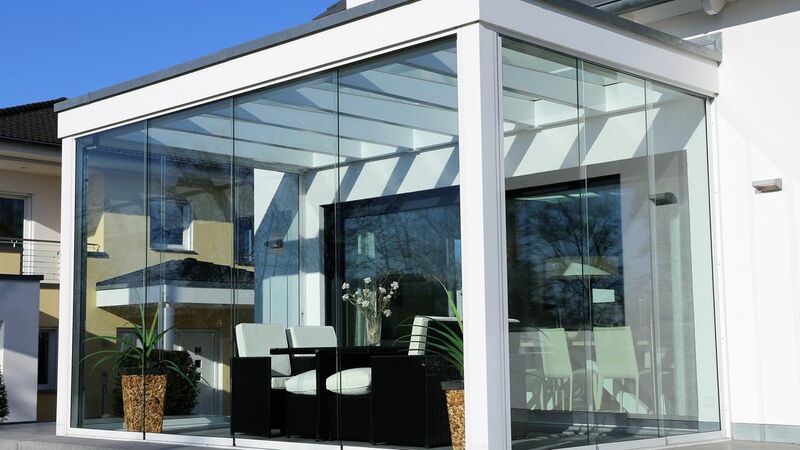 From a soft cream-coloured Victorian design to modern grey glass lean-to, we have extensive experience in design. What’s more, as all work is carried out in-house, you can leave absolutely everything to us. Conservatories and orangeries have been around for centuries. However, until fairly recently, they were primarily only used during warmer months. With the advances that have been made in the glass industry over the last 30 years, it’s become even easier to utilise this space throughout the year. Before any building starts, we’ll need to make sure that all relevant approvals are received. Here at Ashford Glass & Window Co, we provide valuable advice to make sure that all permissions are achieved. Since we started building conservatories in the 80s, we have gone on to complete more than 200 of them. Design and materials are the keys to constructing these kinds of spaces, and our aim is to help you make the most of your investment. Get the advice you need from an expert team. Here at Ashford Glass & Window Co, we’re always prepared to explain the pros and cons of various building methods. Our policy is to give you all the information you need, allowing you to make the right decisions. Get in touch with us, in Ashford, Middlesex, to have our professional conservatory installers take care of your new conservatory.